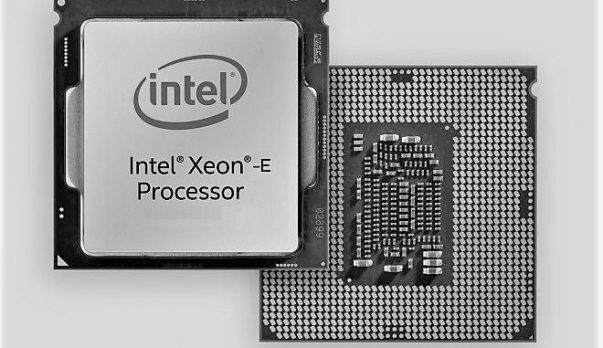 The upcoming Intel Core i9-7960X features 16 cores and 32 threads. This CPU will be competing against the AMD Threadripper 1950X. 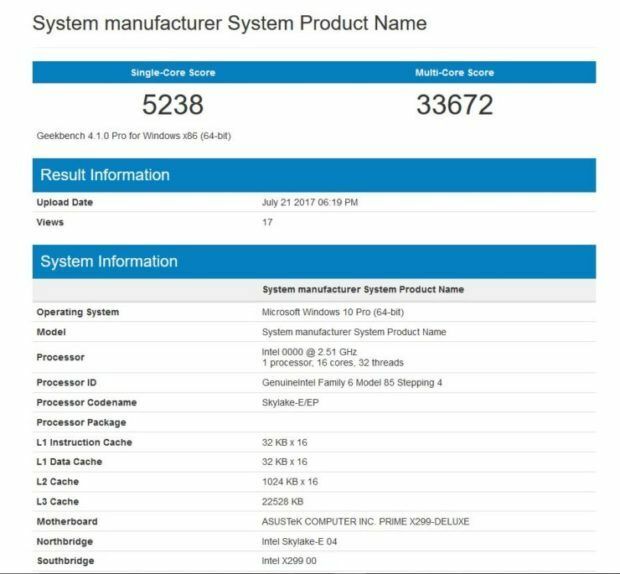 Here we have the Intel Core i9-7960X Geekbench 4.0 score. This is an engineering sample so it could mean that the final performance will be different from what we see here but it does give us a good idea as to what we can expect. The Intel Core i9-7960X is based on the Skylake-X architecture and will be compatible with the X299 platform that is famous for the VRM heatsink issue. The CPU will cost $1699 which is a lot of money considering that the AMD CPU will be priced competitively. The AMD Threadripper 1950X is expected to cost $999. Having that said, the Intel CPU should be able to perform remarkably better in order to justify such a price difference. The Intel Core i9-7960X scored 5238 points in the single core score and 33672 points in the multi-core score. These are impressive numbers but we will still need to wait for the final product to come out before we can make any judgments. 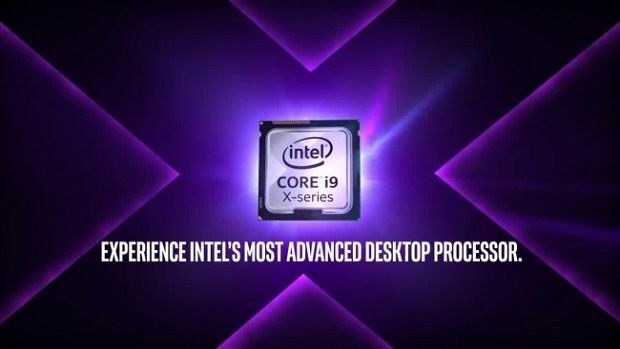 We know that the ASUS PRIME X299-Deluxe motherboard was used for this test and that the Intel Core i9-7960X was running at 2.51 across all cores. The benchmark also reveals that the CPU features 22.5 MB of L3 cache. 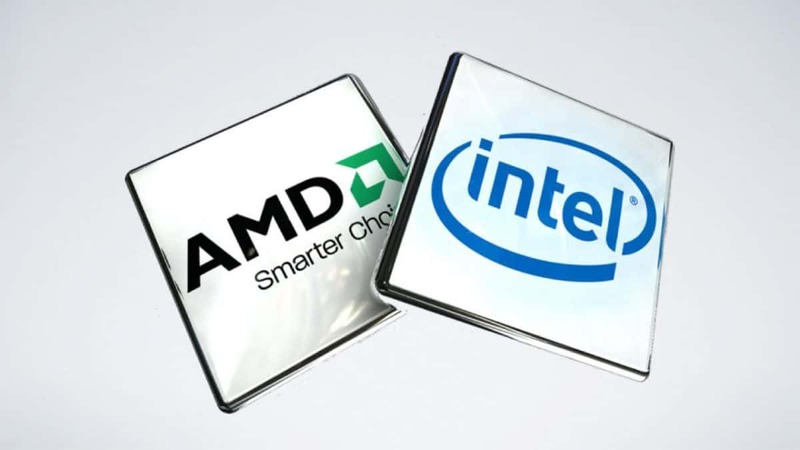 The Intel CPU beats the AMD Threadripper chip in both single core and multi-core tests but the price difference could be a make or break factor for some people. You will be paying an additional $700 for the Intel CPU and some people might not think that the additional performance is worth the premium. It should be interesting to see how the final versions of the Intel Core i9-7960X and AMD Threadripper 1950X performance as compared to one another. Let us know what you think about these numbers and whether or not you would be willing to pay the premium for the additional performance that the Intel CPU has to offer.